Looking for ideas to save some money while saving a little bit of the Earth for future generations? Then let this crafty mom of two help you become a little bit greener! 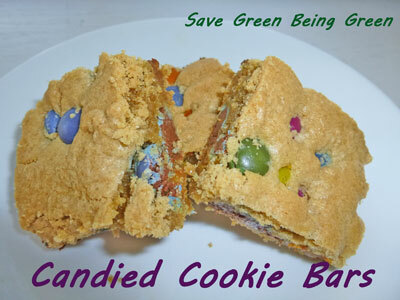 Time to change up another family favorite and switch it out with some less processed ingredients and some candies that do not contain no artificial ingredients, no corn syrup, no hydrogenated oils, no preservatives and no GMOs. Yes, this is still dessert and still cookies and there is still calories and fat in these. 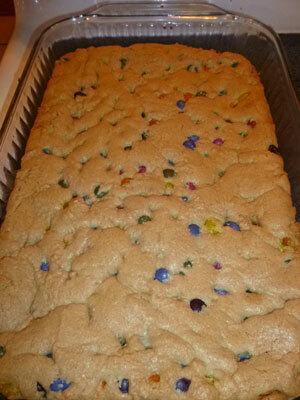 Just my attempt at providing my family with a favorite treat with some better ingredients. Great recipe and so easy! 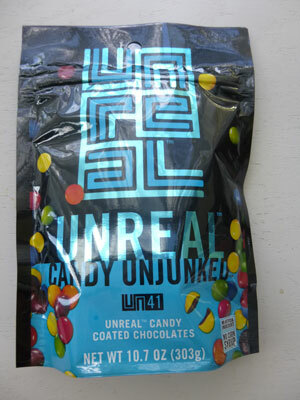 I've never heard of Unjunked candy, but I LOVE the name! Those look delish! My kids would love them for a Friday sweet after school treat. Looking up more on Unjunked, that is brand new to me. 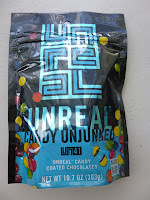 It's "Unreal" candies - and they are quite good. Folks have found the brand at Target, CVS, Walgreens and of course you can google the company. Contact me if you would like me to do a review/giveaway for you! Fitness Friday: How Long Do Running Shoes Last? Fitness Friday: Warrior Dash on SATURDAY!